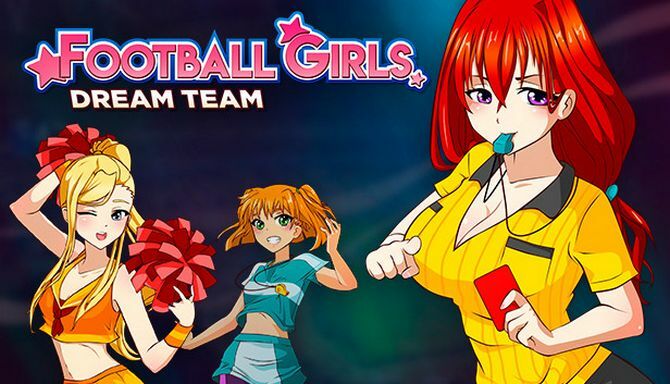 Football Girls: Dream Team is developed and published by Coffee-Powered Games. It was released in 13 Jun, 2018. The game gives you an opportunity to talk with beautiful girls from the Russian cities where the World Cup matches are held.